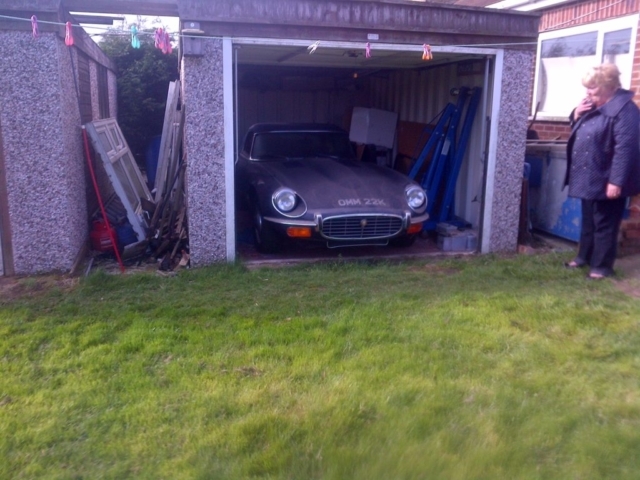 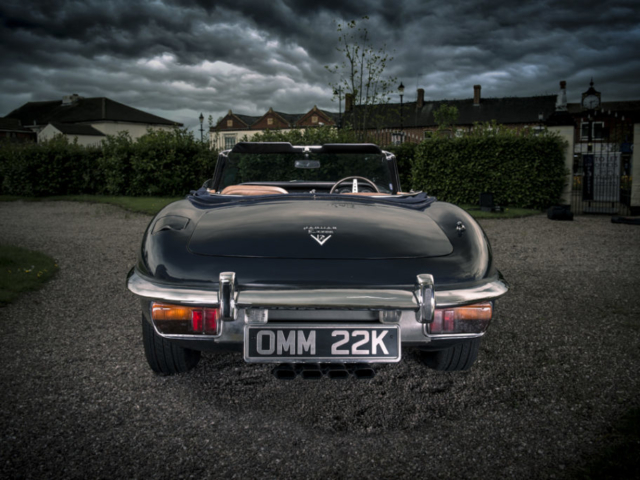 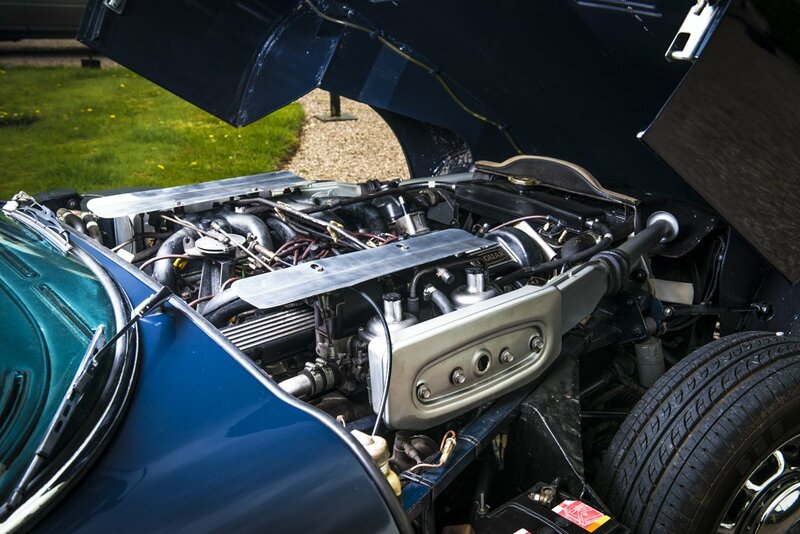 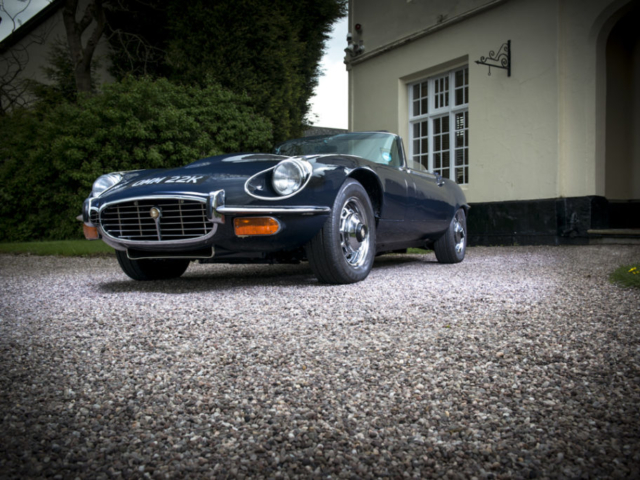 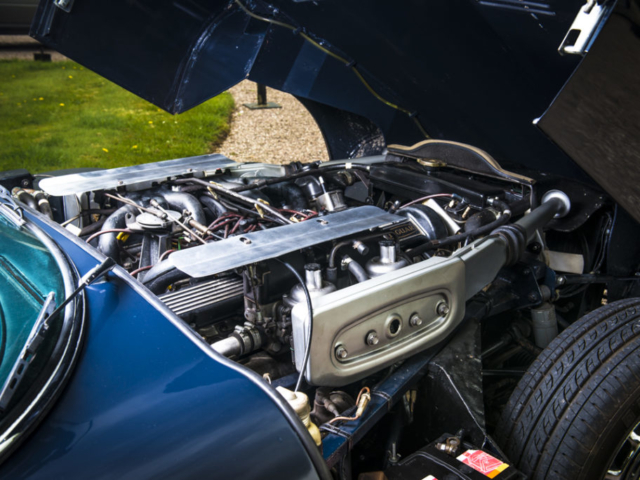 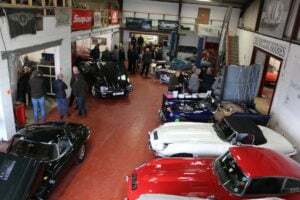 This Famous V12 e-Type Jaguar is known to be the only surviving second of 2 made by William Towns, Guyson company. 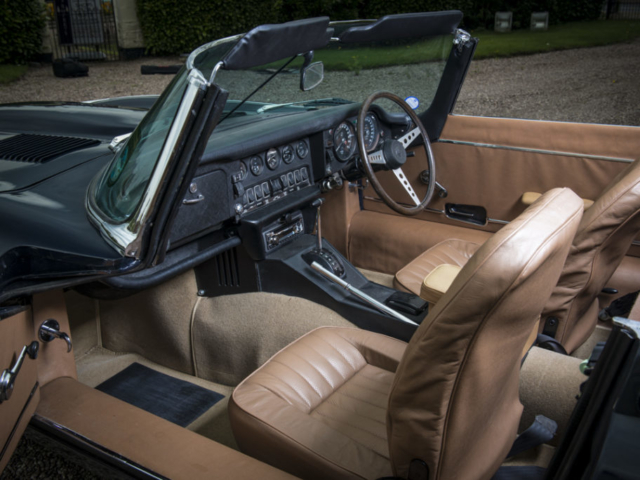 William Towns then went on to design other cars such as the Aston Martin Lagonda. 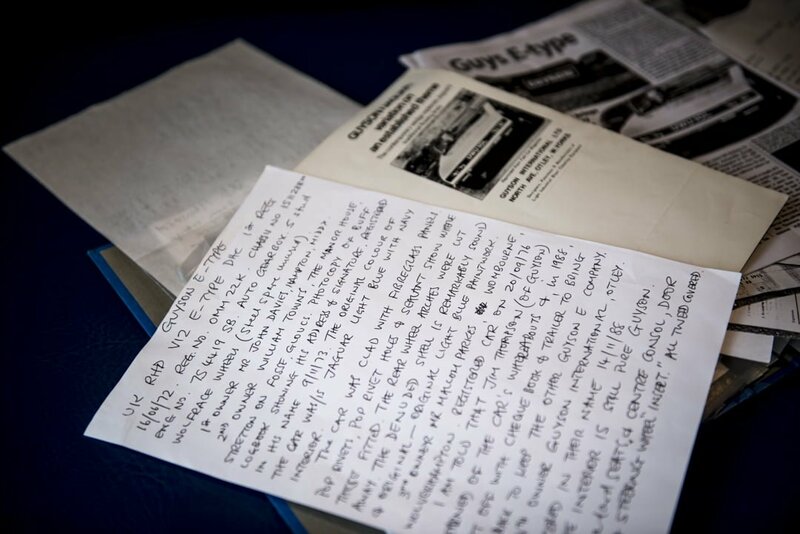 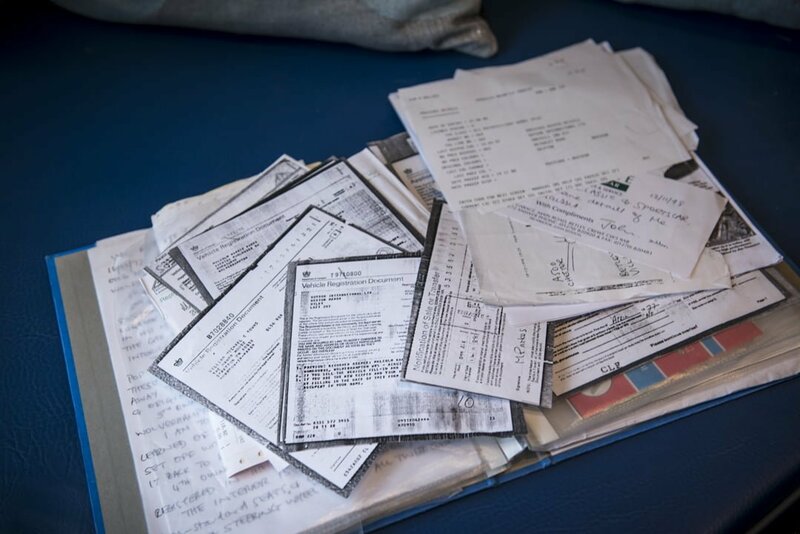 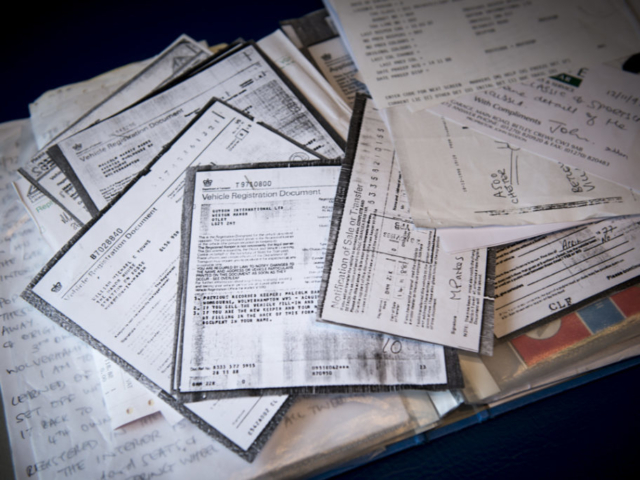 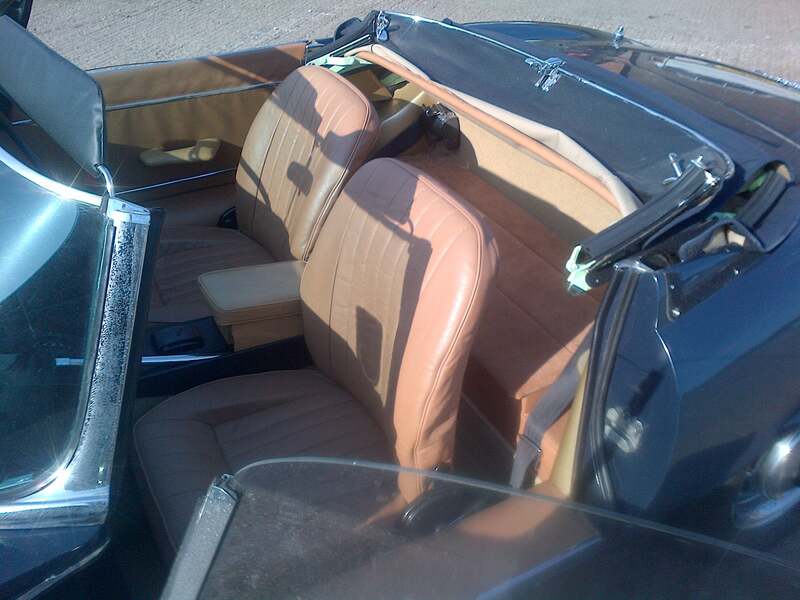 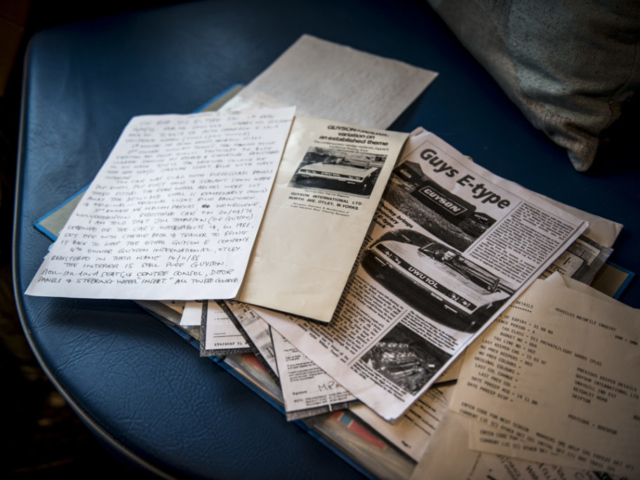 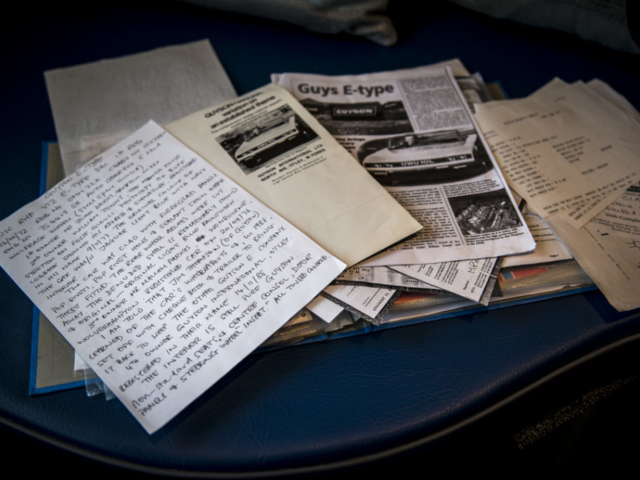 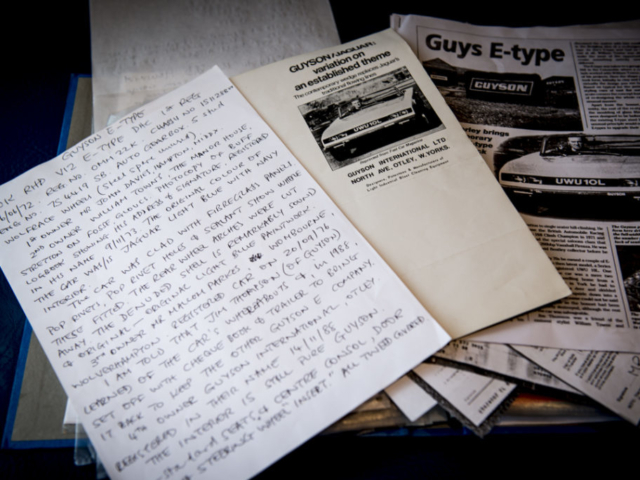 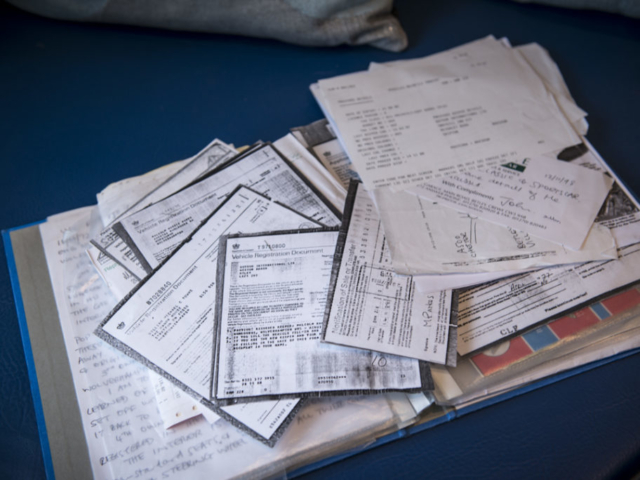 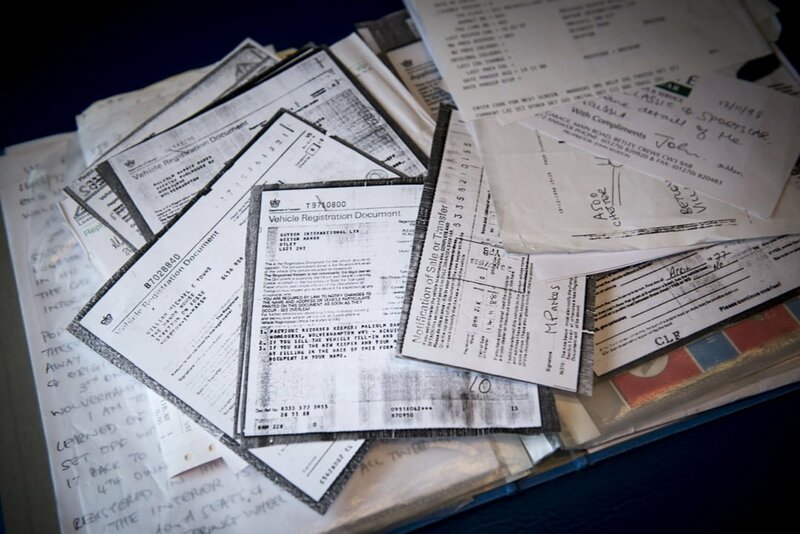 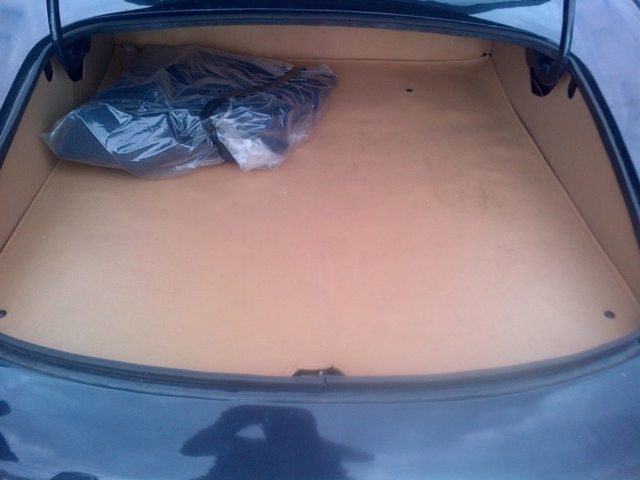 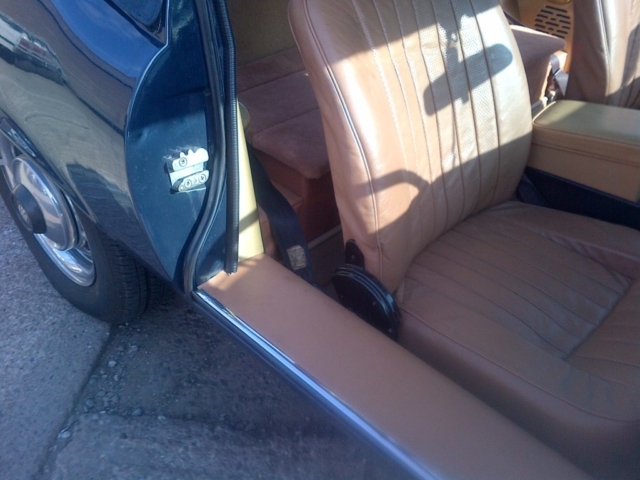 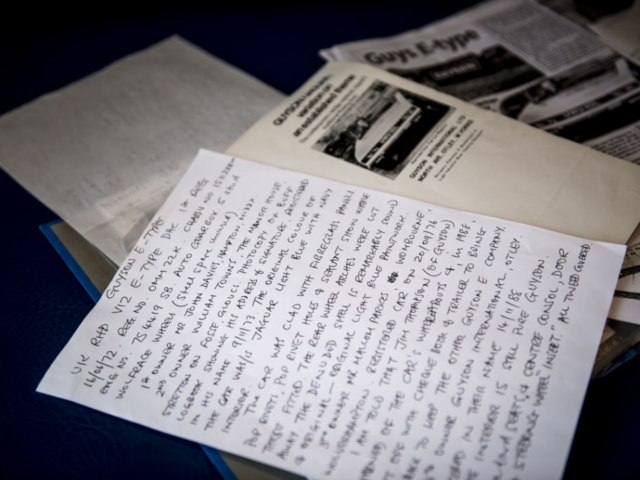 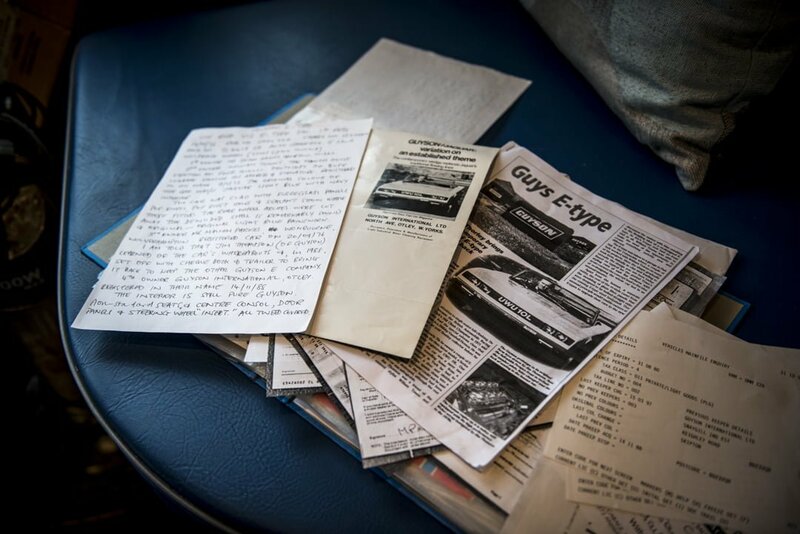 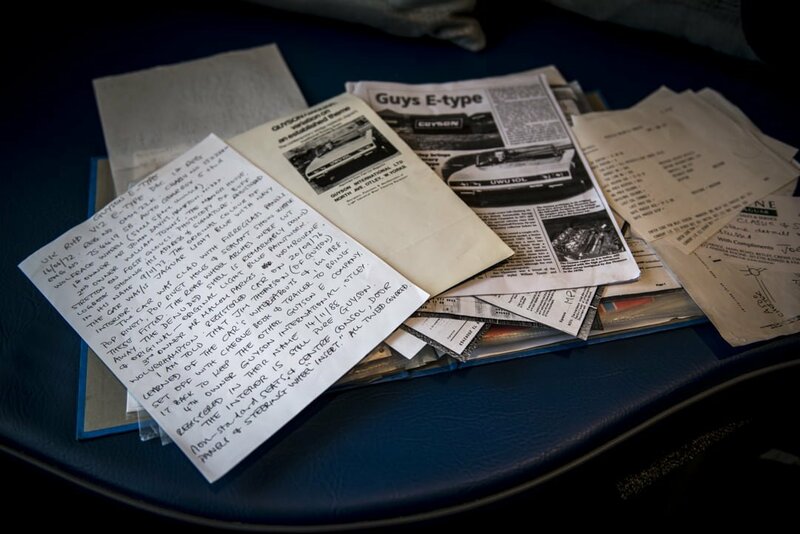 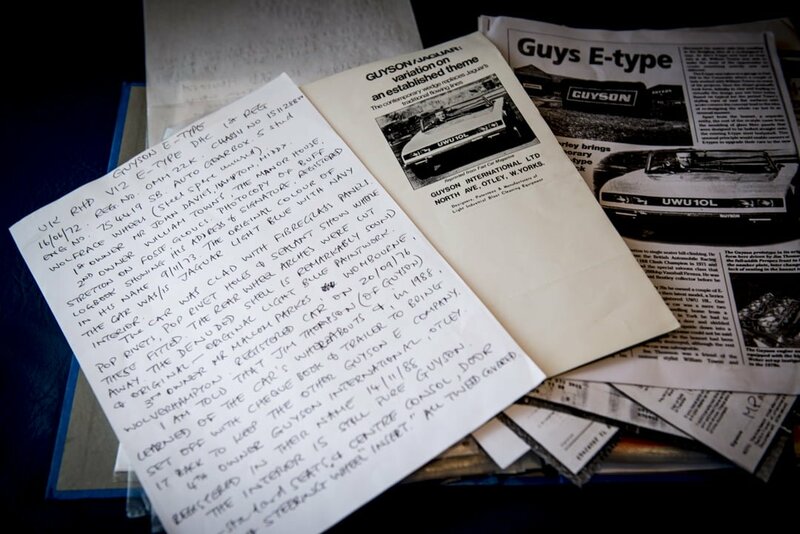 This vehicle was his own personal car and came with paperwork detailing its history and ownership credentials. 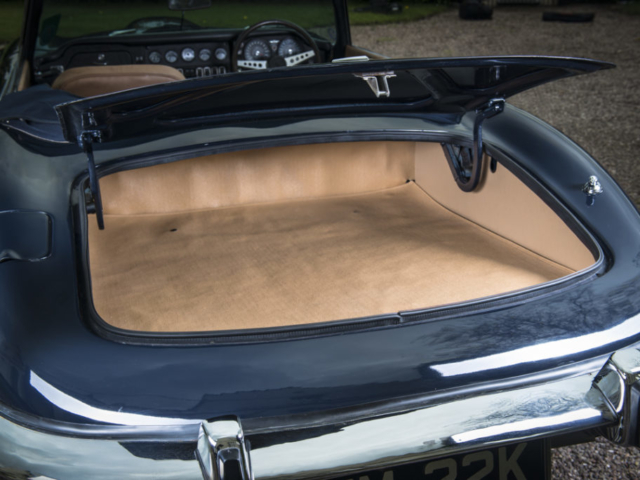 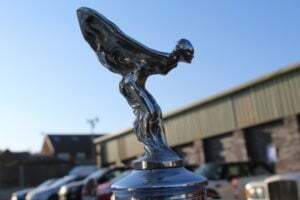 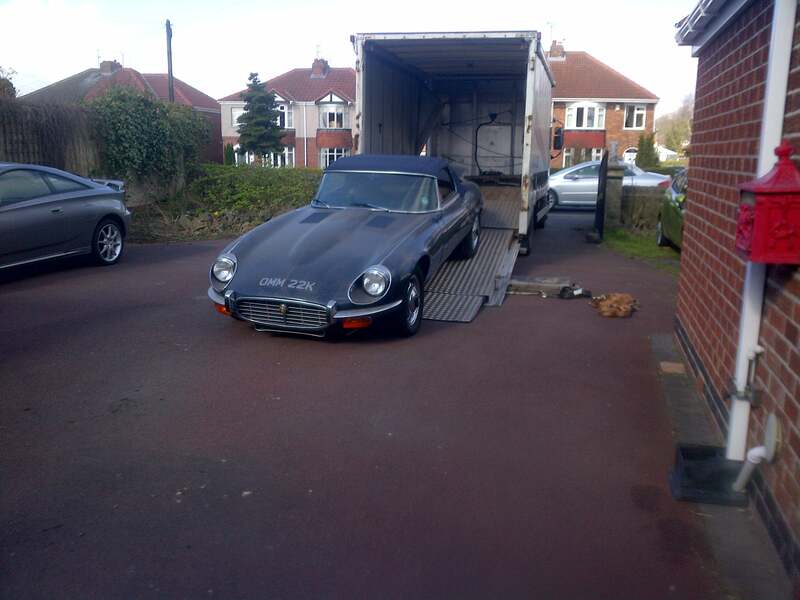 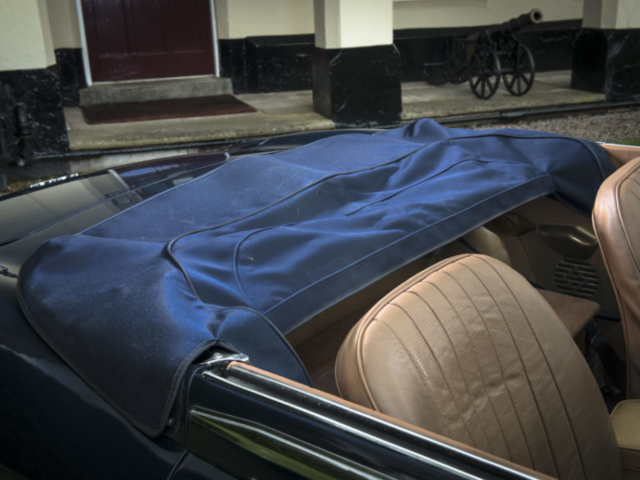 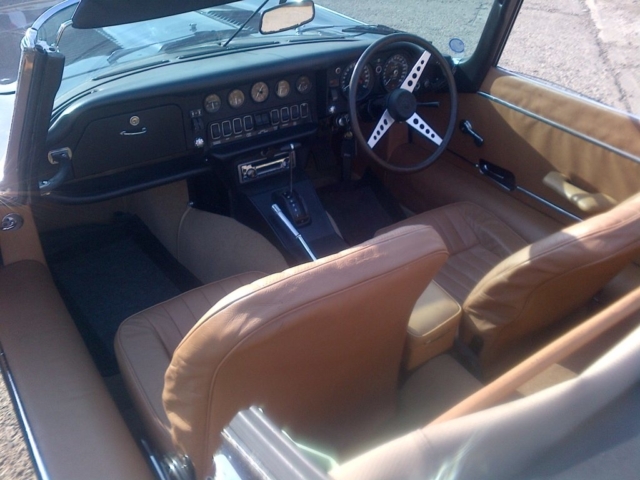 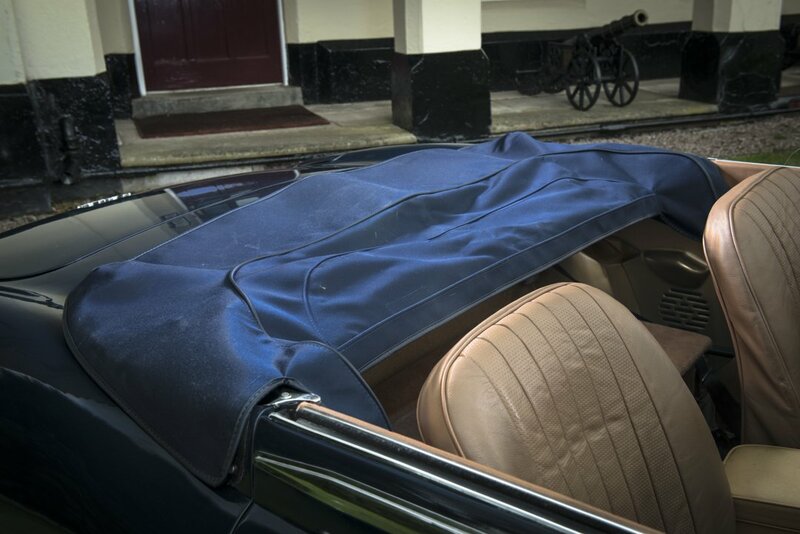 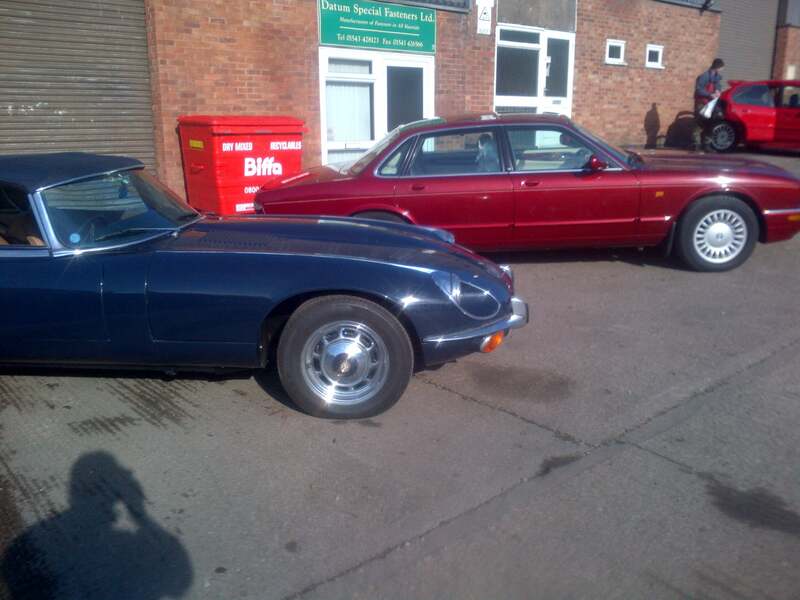 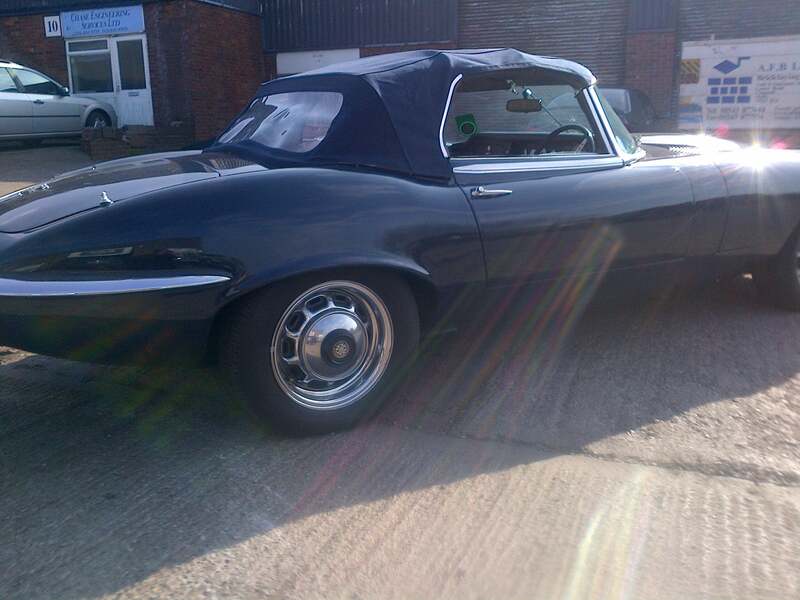 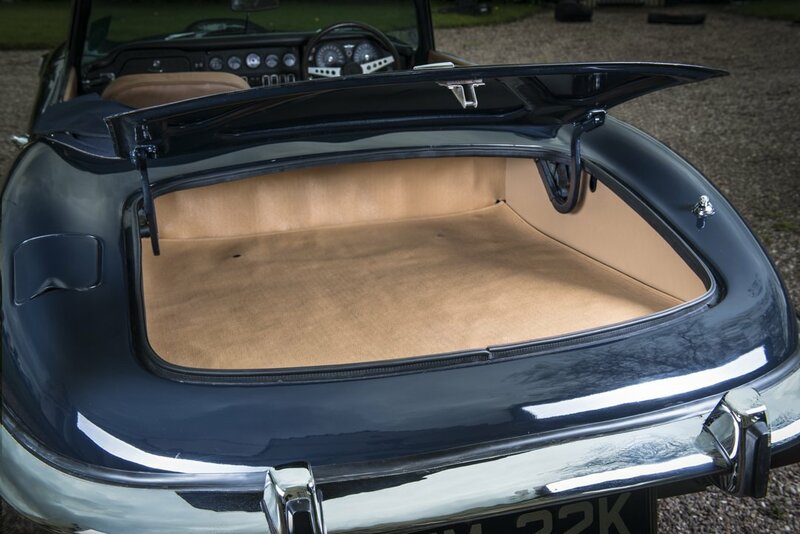 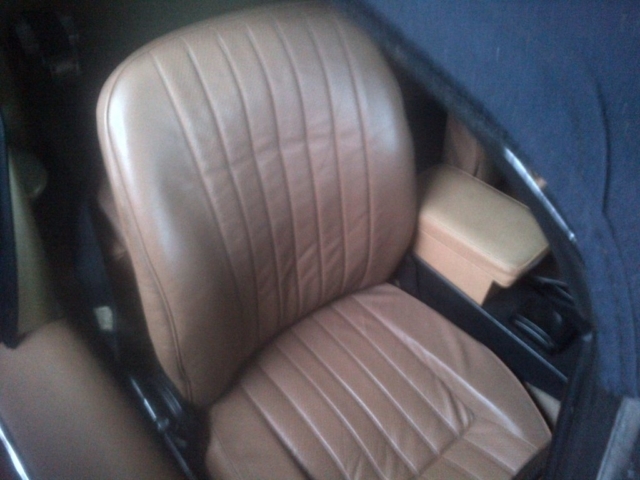 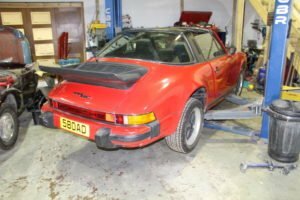 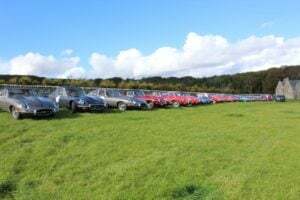 Having spent a number of years locked up in dry storage the vehicle was discovered and purchased by our client who instructed us to recover the vehicle in our specialist classic car transport vehicle and then restore it to full working order. 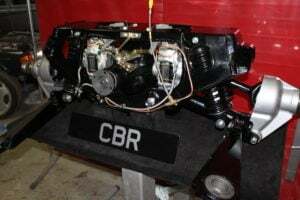 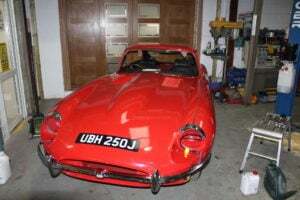 Once we had recovered the vehicle back to our workshop we were presently surprised to find out that she started and ran even on the old fuel that had been sitting in the tank for a number of years, we identified a few problems through a full diagnostic and ended up replacing the fuel pump and giving the vehicle a full service to get it running perfectly again. 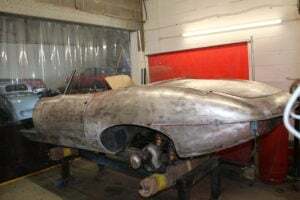 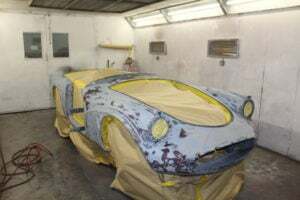 As you can see from the pictures the bodywork is absolutely immaculate and so all we need to do there is give it a full wax and polish to give the chrome and paintwork that extra bit of life and she will be ready for auction. 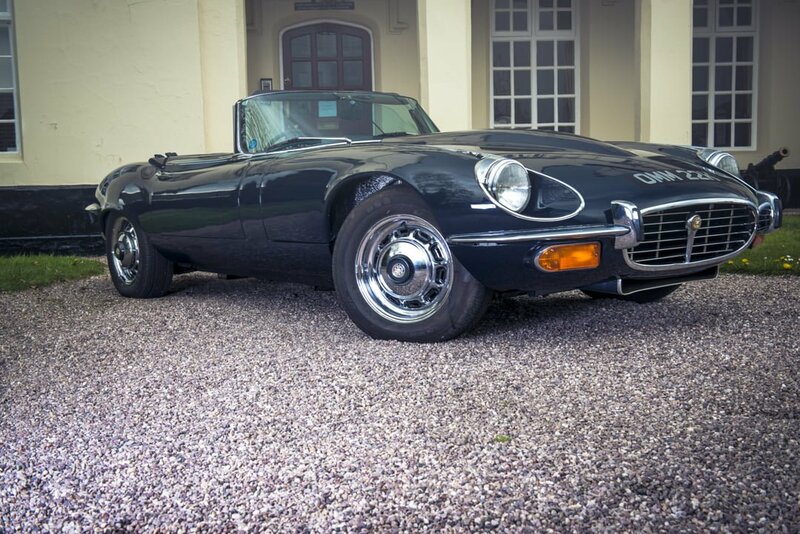 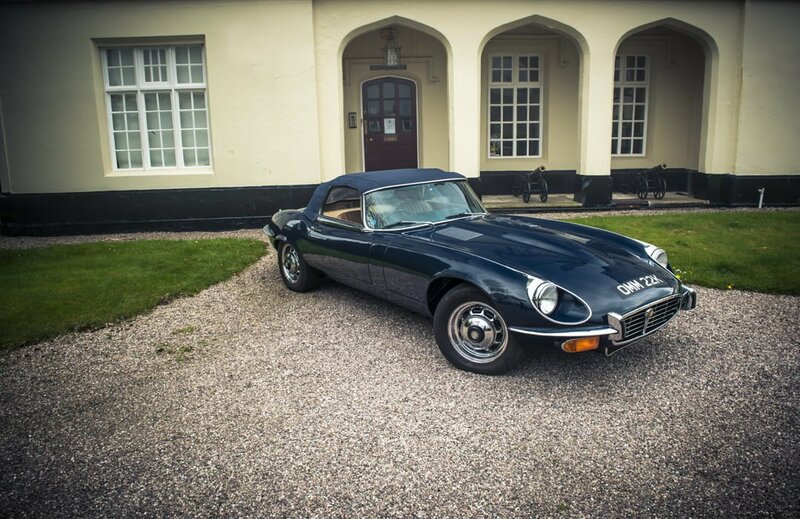 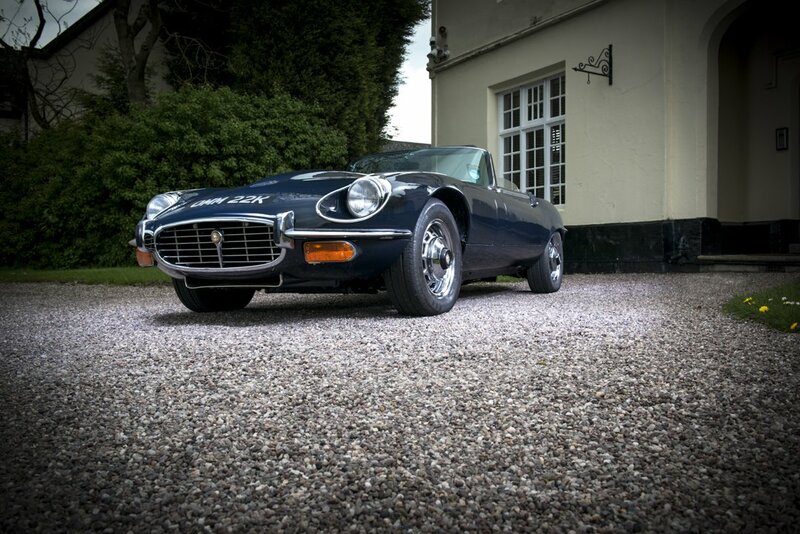 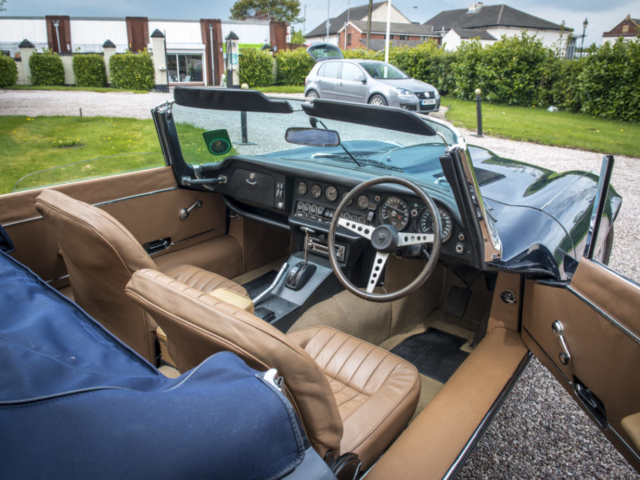 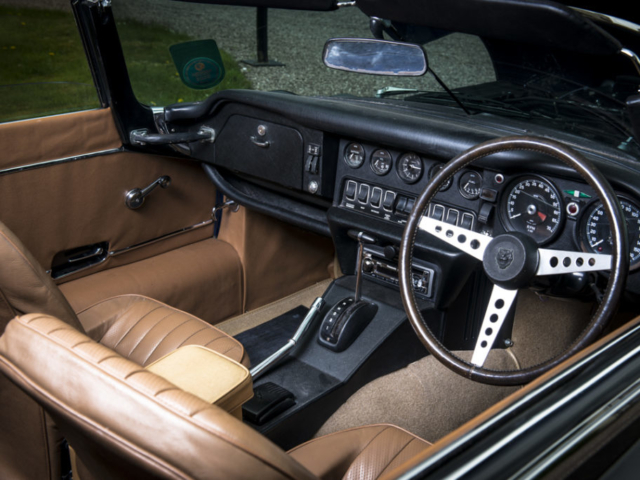 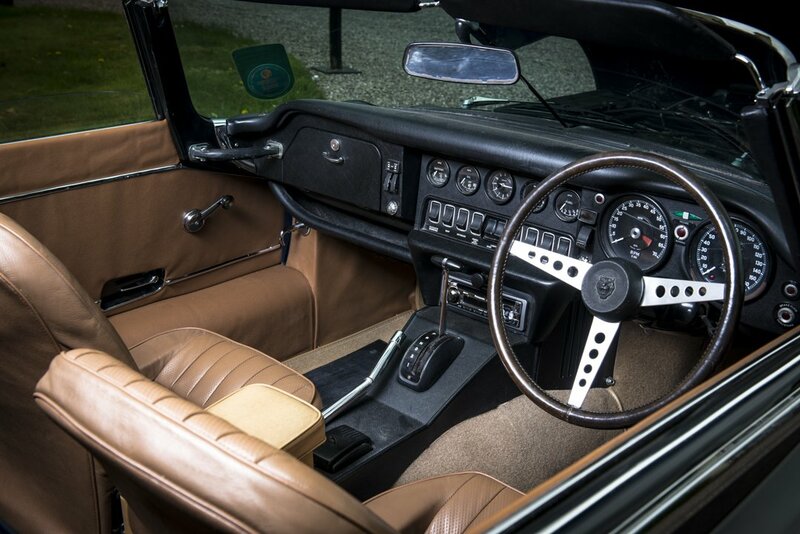 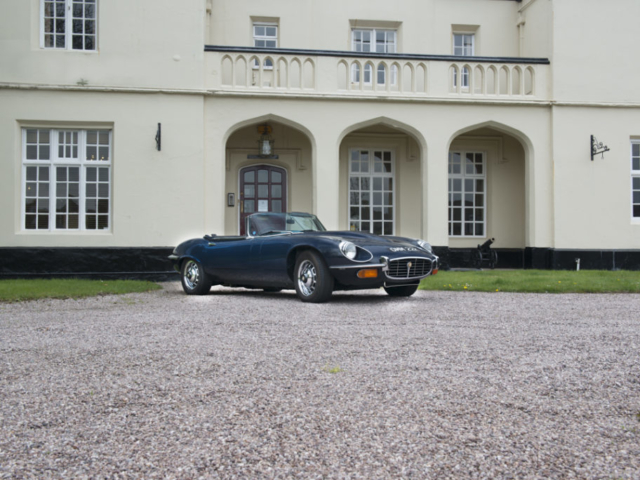 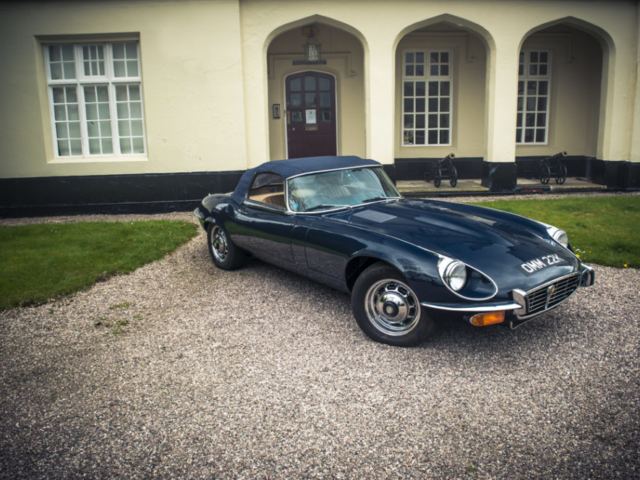 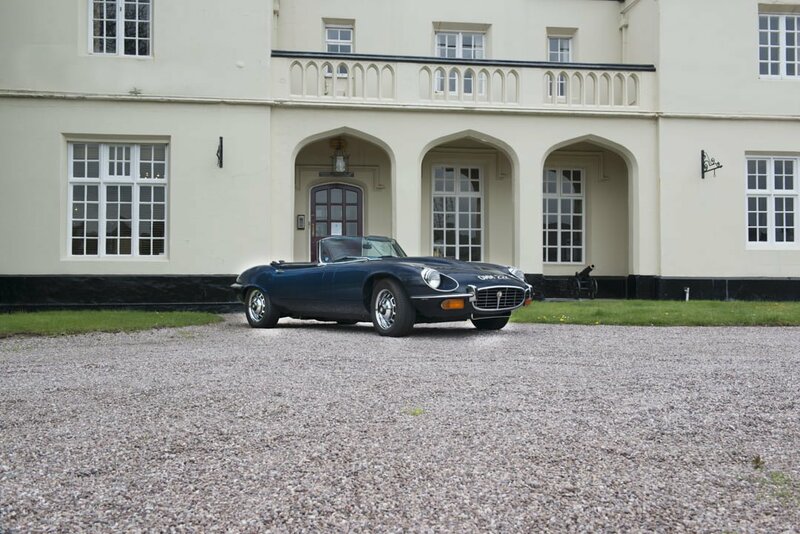 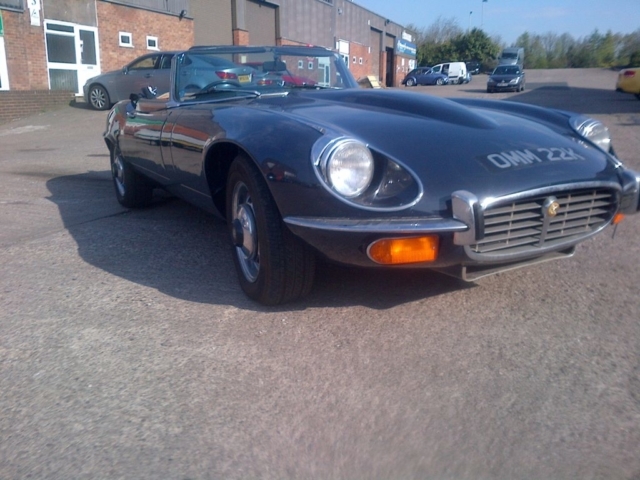 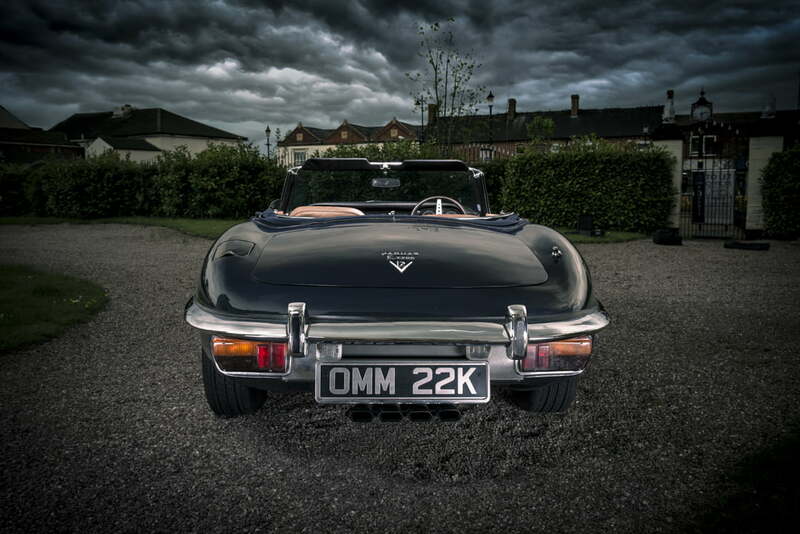 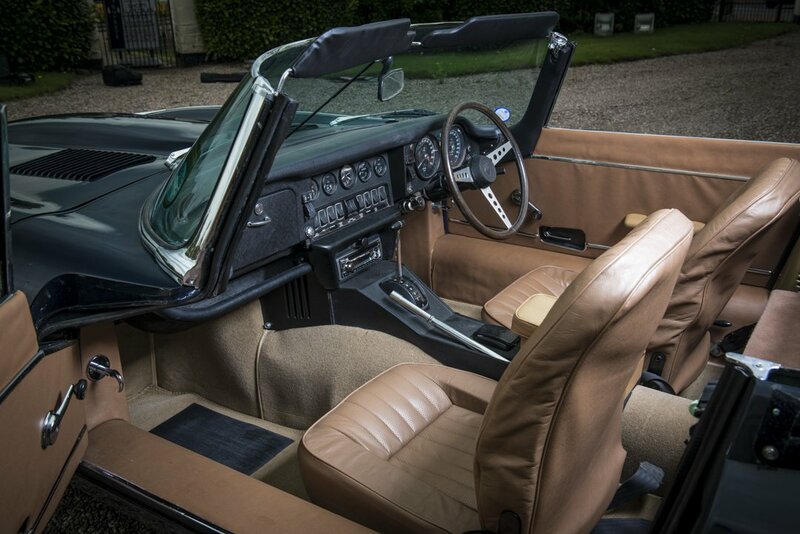 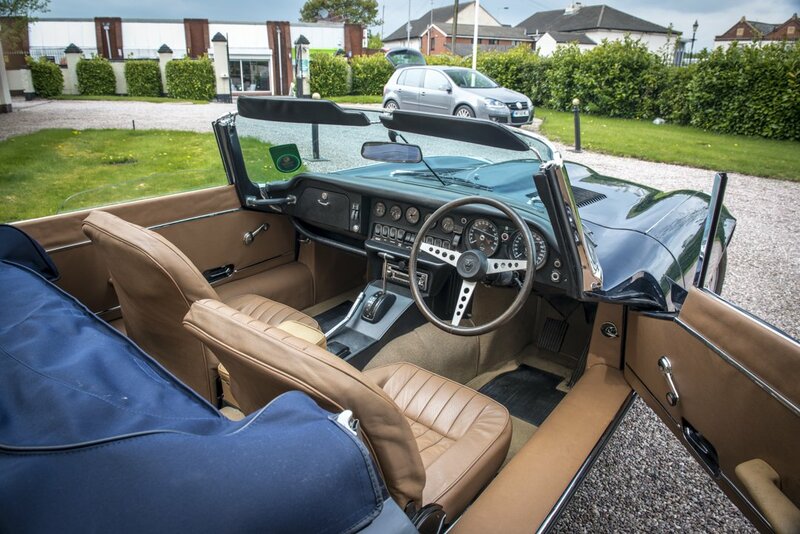 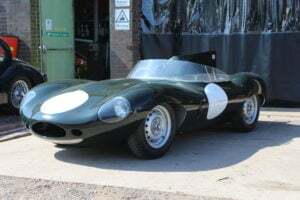 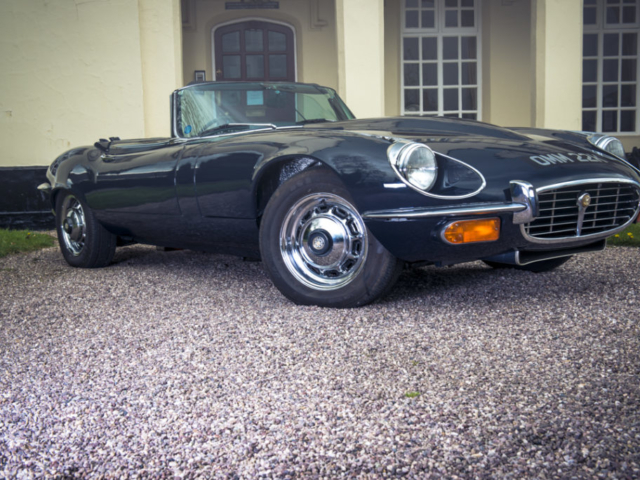 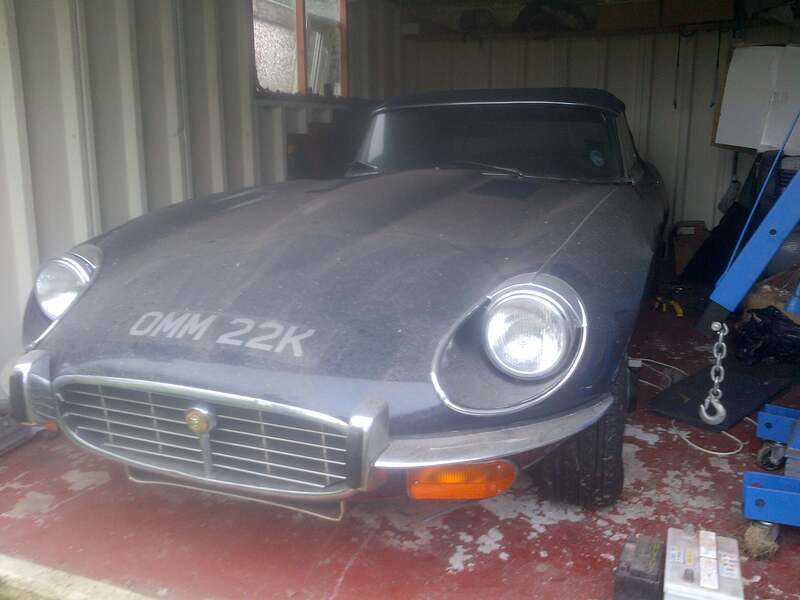 This car is due to be sold at the Jaguar Legends Auction to be held by Coys at Blenheim Palace in Oxfordshire on the 29th June 2013, it will be very interesting to see what she sells for.